Hail to the graduate. Graduation Parties is an important milestone in any person’s life. Celebrate in style and luxury with our graduation limo party bus service. 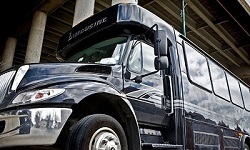 Long Island Limo Bus is the premier limousine party bus company serving Long Island, NY. 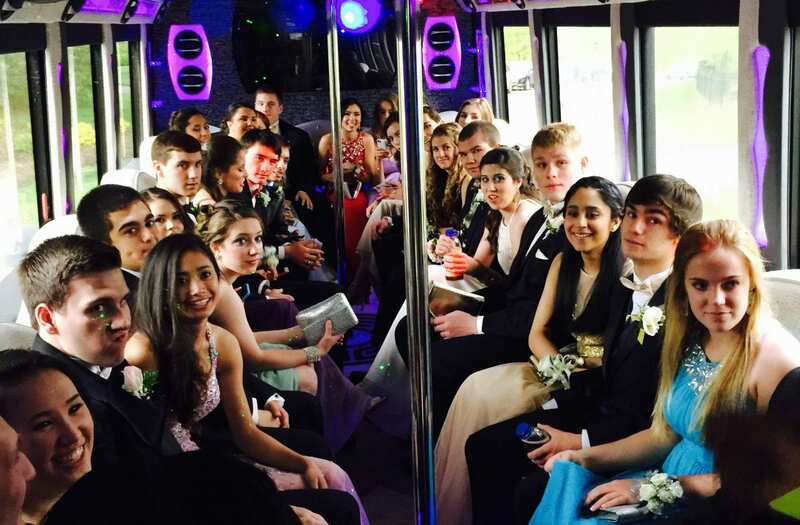 We have sophisticated party buses and limos to reward any deserving prom graduate. With all the hard work behind you, it’s time to celebrate. 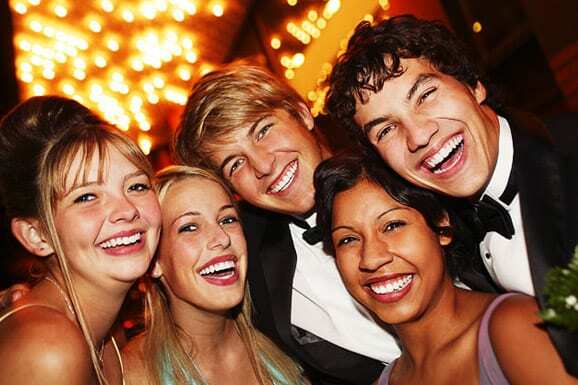 Let one of our amazing and knowledgeable staff help you plan the perfect prom graduation party. Our buses can accommodate large and small groups. With larger groups, party buses typically serve as the venue for graduation celebrations. We also provide assistance in helping our clients find venue locatiions for graduation parties. Local clubs, concert halls, and other options are all something a specialized event planning staff can help you with. We make arrangements to arrive and depart graduation in one of our luxury vehicles. Be the star of the day with one of our exquisite limousines or party buses. We make sure every detail is covered and the day is truly all about your or your graduate. Our drivers are trained to adapt to many situations. Detailed schedules and itineraries, you can rest easy, when planning for a high school graduation party. Our services include optional interior, decorations, food and beverages, and even playlists. Our buses are designed and equipped for optima party modes with dance floors, fog machines and more. Give your graduate a safe, but unforgettable experience for graduation. Making memories with friends is something you’ll never forget. Our party bus can definitely help secure amazing memories for years to come. We aim to provide exceptional party bus service to our customers. 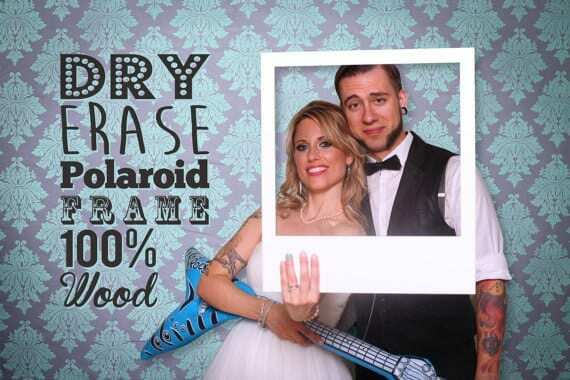 Book your Prom with us, and come see the amazing options awaiting you. Also our talented staff can arrange last minute party buses as well. With adequate time, an event you never believed possible is ready for your enjoyment. Booking ahead will guarantee services and accommodations. Our staff dedicates themselves to any party. They take great care in arranging decorations, food, beverages, and more. Their trusted experience will work for you. Our graduation party buses start at affordable prices. We offer exclusive VIP treatment as well. Whatever you can dream up, we can bring to fruition. Our vehicles are safe, effective, and our drivers are highly qualified to take care of you or your precious graduate. 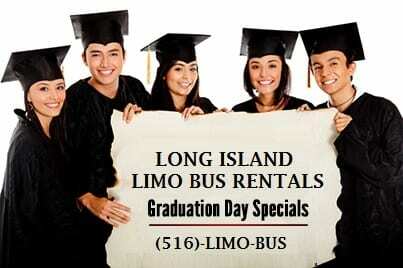 Make graduation a special day to remember with Long Island Limo Bus Services. 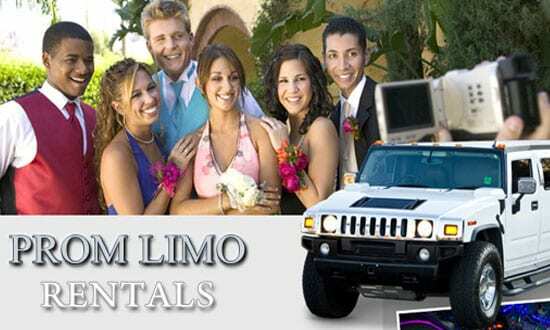 Contact us at (516)-LIMO-BUS or CLICK HERE and let us do the rest!